How do you go from shelf-stacker to Head of Ambient Supply Chain at a major procurement and logistics company? 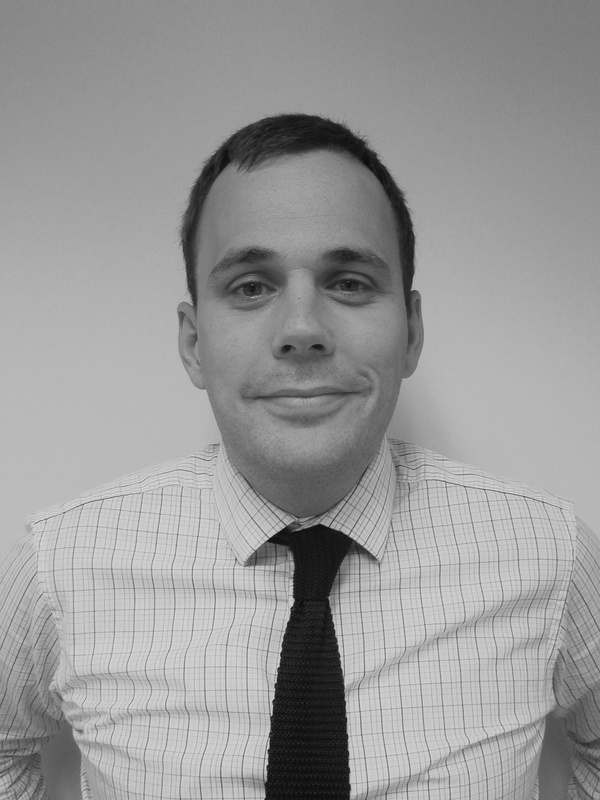 Jordan Steane graduated with a BA in History from University of Leeds, later returning to take a Masters in Supply Chain and Logistics, and is now Head of Supply Chain with IPL. Here he outlines how his career in retail has developed over time, including working overseas.